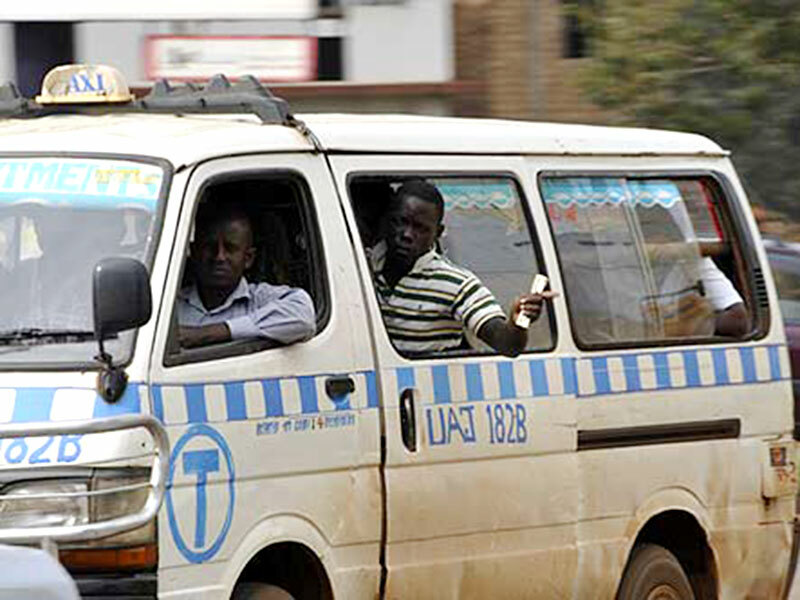 Barely a week after President Yoweri Museveni issued a new directive on fees to be levied on taxis, drivers under their body, Kampala Operational Taxi Stages Association(KOTSA) have come out to protestthe annual payment system. KOTSA members argue that it is easier for them to pay monthly fees and also demanded that the new fees should be reduced. “Even when we met officials from the Local Government ministry, we told them that we can’t afford to pay the annual fees. Our vehicles are ever facing mechanic problems, some members are driving these vehicles on loans. So, when Government subjects us to pay annual fees, it’s automatically kicking some of our members out of the business,” said KOTSA chairman Yasin Sematimba. During a meeting at State House the President, officials from the Local Government ministry and KCCA agreed that taxis operating within 21 kilometres from Kampala will pay Shs720,000 while those operating long distances on upcountry routes will be paying Shs840,000 per year. According to Mr Sematimba, after a taxi makes on long route, it has to be serviced. “We are driving second hand vehicles, which have mechanical problems. Those taking long routes are ever in garages, meaning the drivers spend some days without operating. Therefore, I beg the President to look into this matter,” Sematimba explained. In an interview with PML Daily, State minister for Local Government Jennifer Namuganyu said their investigations revealed that the amount of money association leaders are charging taxis drivers are more than the new fees. “We noted that whenever the taxis driver stops at any stage, he has to pay welfare fees. If you calculate it at the end of year, it doubles the Government new fees,” Namuyangu explained. In the new arrangement, Mr Museveni ordered Uganda Revenue Authority (URA) to create an account where this money will be deposited. After URA collecting the money, the President ordered that it will be shared between KCCA and local government units, like districts and municipalities. It was agreed during the State House meeting that KCCA will take 60 percent of the revenue and Local Government units go with 40 percent. Before August last year, KCCA was directly collecting tax from commuter taxis operating in the city, charging each Shs120,000 per month.